Key Point: Ultrasound exposure caused brain abnormalities in embryonic mice. | Ultrasound Autism Connection? 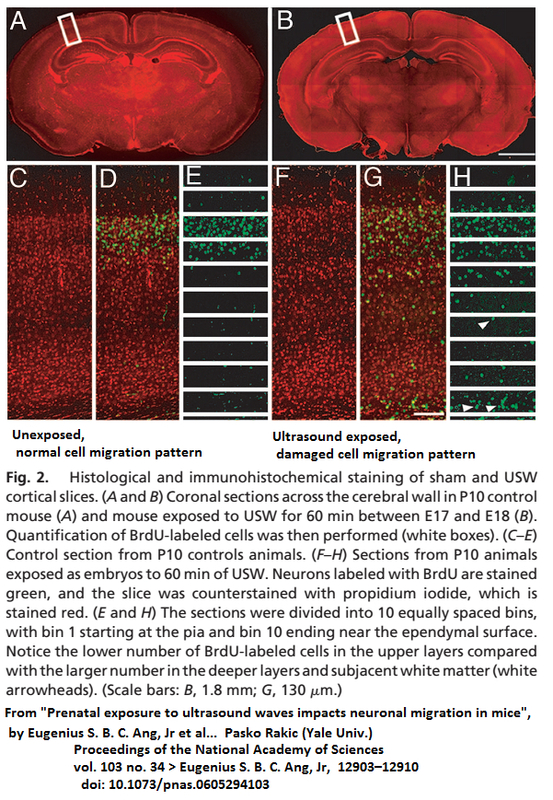 Key Point: Ultrasound exposure caused brain abnormalities in embryonic mice.